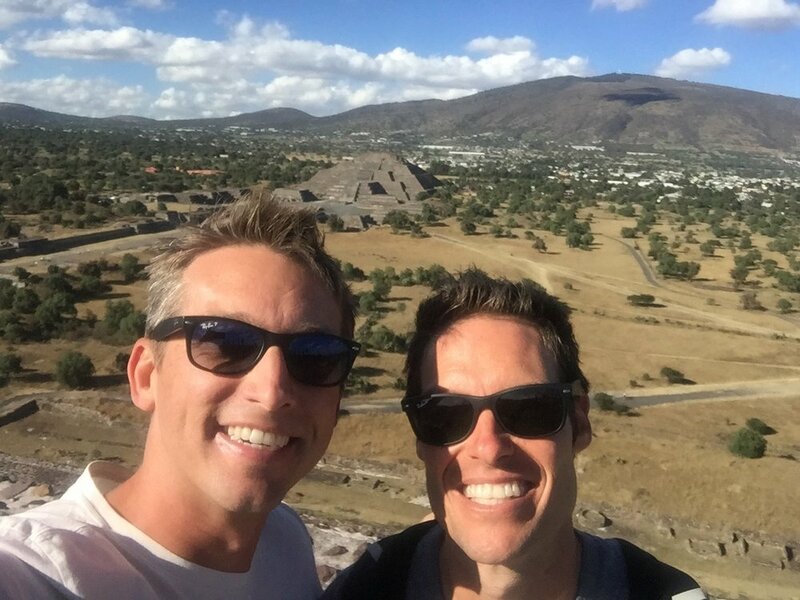 We journeyed to the pyramid and ancient city of Teotihuacan, Mexico in October of 2016, while we on a trip in Mexico city for 12 days for the Formula 1 race. We enjoyed this site and climbed to the top of the pyramid. 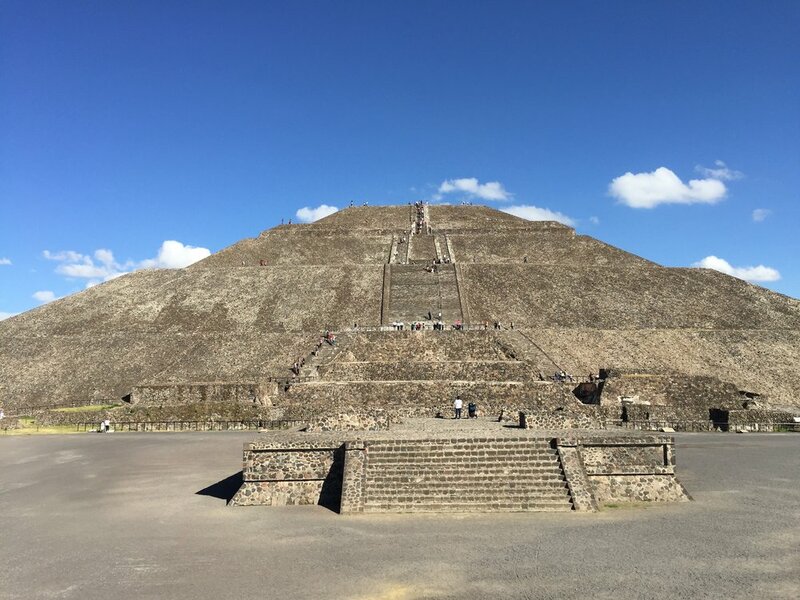 We ate lunch next to the ancient city and had a view of the pyramid while enjoying our lunch. We also went to a tequila factory and learned how tequila is made from the plant to the finish. We purchased some obsidian stone while at this site and brought it home with us. The obsidian later broke at our home and is no longer in our home.